We attain these states of mind during sleep. 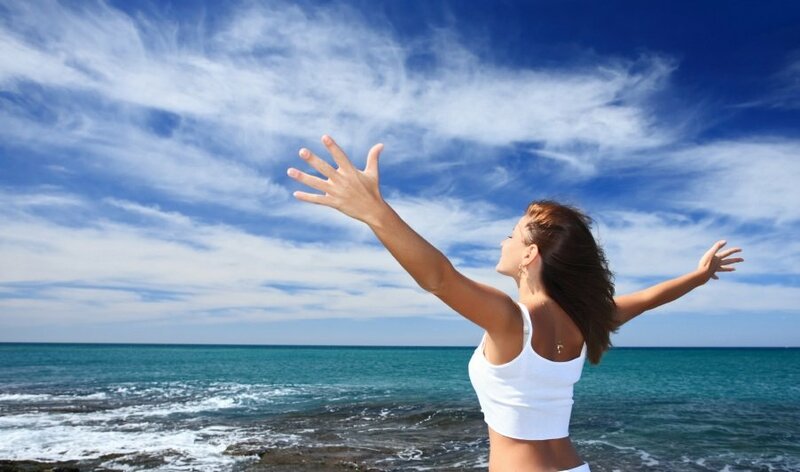 The question is… how do you achieve this state of mind during waking consciousness? And more importantly, how do you use it to overcome your limitations and challenges, triumph over your unwanted habits and negative thought patterns, and enrich certain aspects of your life? In Just 15 Minutes A Day, you could have the answer to soaring success In your career & personal life, unshakable health & happiness, and a life awakened to your purpose. Program yourself for success. Any message repeated often enough, especially during childhood, forms the seeds of deep-rooted beliefs. From infancy we have all been unconsciously “programmed” by our parents, teachers, siblings, the media and society, mostly with good intentions but bad results. Silva Mind Control was created to free us of these negative beliefs and behaviors. Bandleader Doc Severinsen has composed music while at his Alpha level. In a newspaper article, he claimed it helped him connect better with his own spiritual life, and in doing so he became a much better person. We are all born with unique talents and gifts that too often get lost, forgotten or left behind to bury themselves deep in our subconscious. Through a special process called the Visioning Exercise, which is a deep theta meditation called Connection to Life’s Purpose, you are able to get glimpses of your life’s calling and allow those glimpse to surface to your consciousness for you to act upon and live a purpose driven life. Our intelligence is connected to all information. Intelligence uses mind to move around in both the physical and spiritual dimension in search for information to solve all kinds of problems through decision-making. Mind, through its ability to see, hear, taste, touch and smell, is what intelligence uses to attune to anything beyond the barriers of time and space. Accurate and useful information for decision-making is always available. The Silva Method process for enhancing your intuition is an effective method that allows you to clear up any mixed signal you may be receiving and have a clear connection to “knowing” allowing all of your decisions, including financial ones to be the best. Other mind development or motivational trainings are great at telling you the importance of optimism and staying focused and positive. 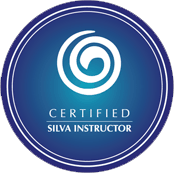 The Silva Method actually gives you a STEP-BY-STEP, proven process for mastering this skill. 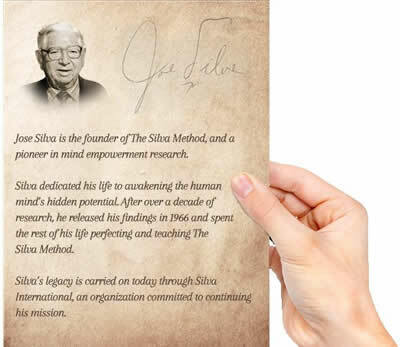 Based on more than four decades of brain research, The Silva Method is a reliable way to make more use of the amazing untapped skills of your mind. Our curriculum, a unique combination of Alpha and Theta level exercises, creative visualizations, habit control and positive programming methods (Dynamic Meditation), has been endorsed by various thought leaders and scientists. This includes personal growth icons like Jack Canfield, Dr. Wayne Dyer, Louise Hay and Shakti Gawain, bestselling author Richard Bach, award-winning neuroscientist Mark Robert Waldman, entrepreneur Vishen Lakhiani and oncology research pioneer Dr. O. Carl Simonton. A program backed by science, experience and research. Laura Silva Quesada is Jose Silva’s daughter and the current President of Silva International. Today she carries on her father’s legacy by spreading his message and leading the global Silva community.